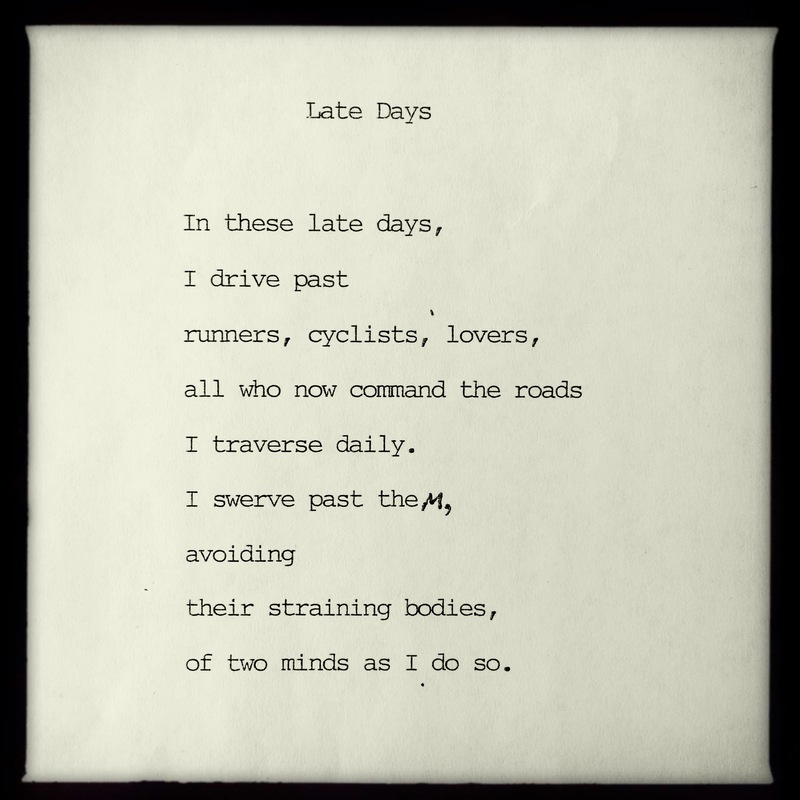 From its title, you will correctly surmise, that the poem LATE DAYS is another related to George Murray contemplating his end of life. of two minds as I do so. 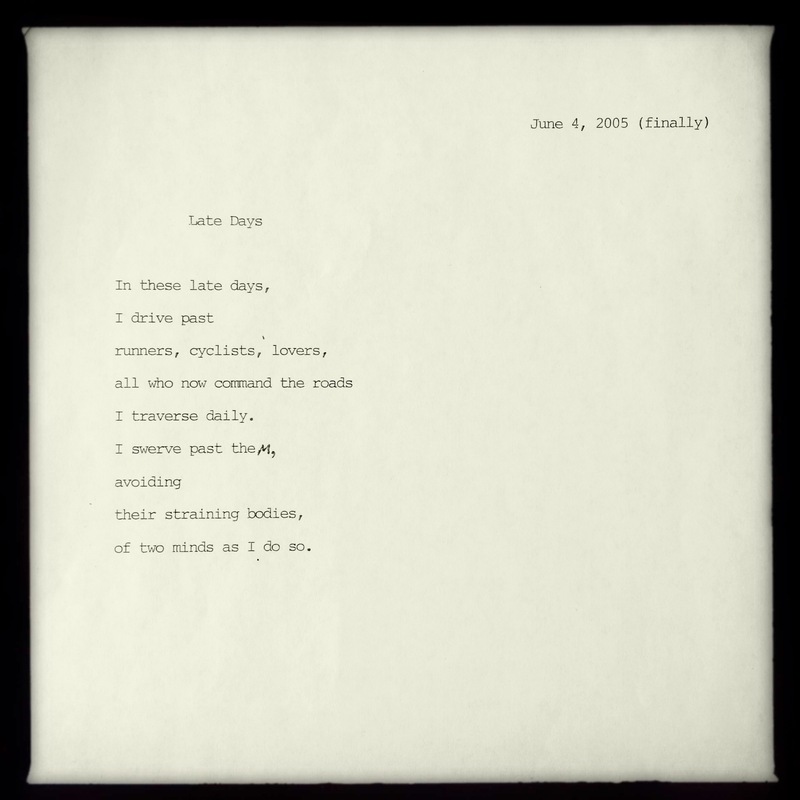 15 Sep	This entry was published on September 15, 2014 at 12:15 am. 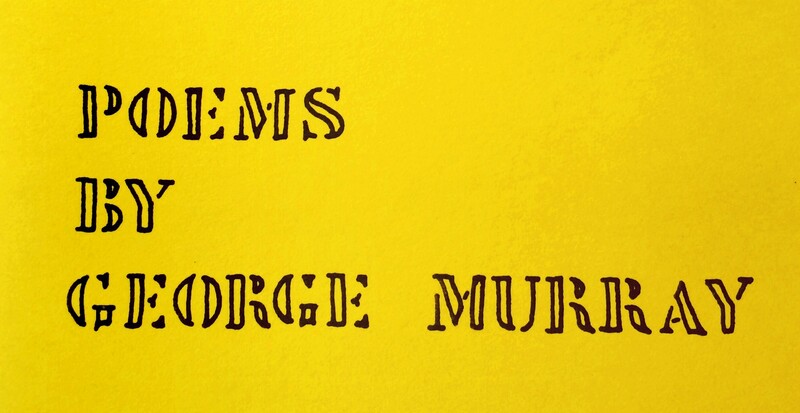 It’s filed under About George Murray, George Murray Words, Poems & Poetry and tagged age, aging, change, death, George Murray, life, observing, old, Poem, Poet, Poetry, straining, striving, youth. Bookmark the permalink. Follow any comments here with the RSS feed for this post.